These are trying times for pub and bar owners, with increasing demands on the sector and more and more competitors saturating high streets and towns throughout Britain. 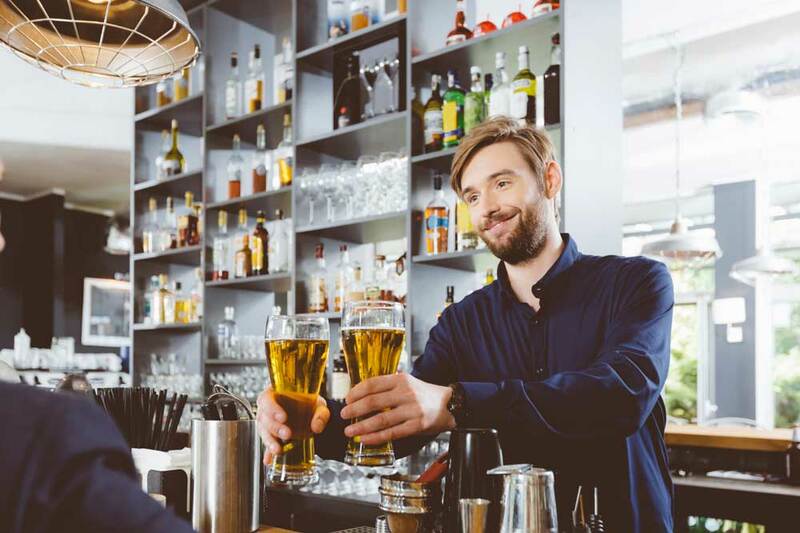 Get several steps ahead of them all by injecting some funding into your small bar or pub business today – it’s a lot easier than you think with a Capify Merchant Cash Advance. You can renovate and keep your pub or bar consistently updated, train your staff and hire more, and launch brand new events which bring in the crowds every week, all with complete flexibility and easy repayments. The requirements are simple; your pub or bar business just needs to accept a minimum of £3,000 in credit and debit card transactions per month. There are no tricky hurdles or catches. The Merchant Cash Advance is an innovative and unique product, which many small business owners have relied upon to make necessary changes to their business after conventional lenders have refused them. You can raise between £3,000 and £500,000, depending on your business’ takings, and most pub and bar owners who apply can source 150% of their monthly revenue on average. For example, if your business earns £20,000 a month, you could raise £30,000 in a matter of days. The repayment terms are astonishingly simple and won’t put any unnecessary strain on your business’ growth. Whenever a card payment is taken from one of your customers, Capify will take a small percentage for your repayments, so you only repay as your business earns and develops, plus there are no unpleasant surprises or payment increases to look out for.